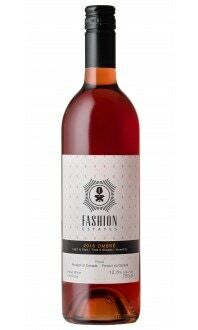 This aromatic dry style gewürztraminer offers intense floral & lychee aromas with honeyed passion fruit and pineapple characteristics, while finishing off with a citrus spice. Pairs well with smoked salmon, and a variety of Indian & Asian dishes. Wines of Canada Reviews; 2016 Appliqué is really good.. a great way to finish off the patio season, a nice aromatic dry style Gewurztraminer! 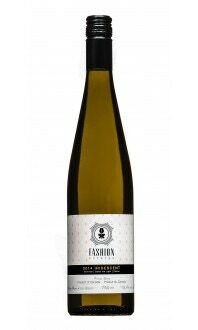 John Schreiner Reviews; "This is dry and refreshing Gewürztraminer. It begins with spicy aromas and delivers flavours of lychee, pineapple and citrus, with a crisp finish punctuated by the variety’s classic hint of ginger. 90 points"